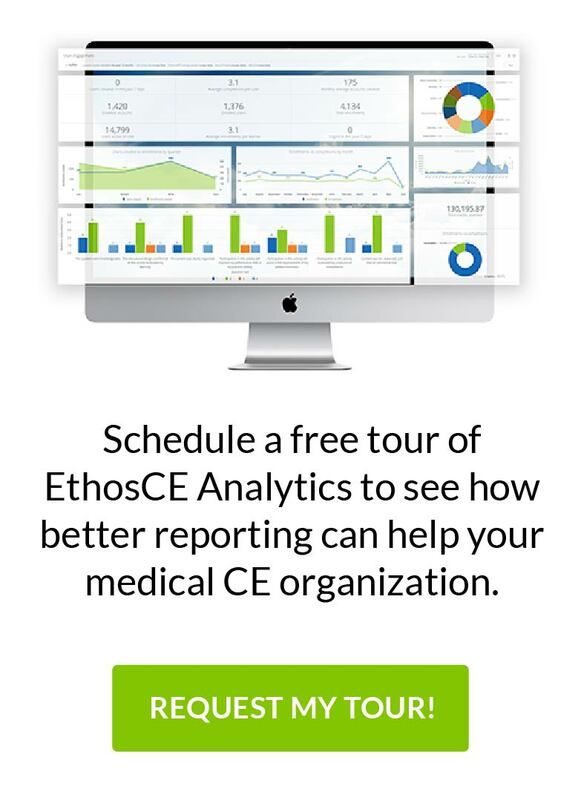 We are pleased to announce that the American Academy of Family Physicians (AAFP) has selected our EthosCE Learning Management System (LMS) after an in-depth competitive bidding process. AAFP is one of the largest, most prestigious medical specialty societies representing over 100,000 physicians in the United States. Under the agreement, our firm will be deploying EthosCE Enterprise Edition to consolidate multiple systems and integrate with key data applications throughout the Academy. Intensive workshop with key stakeholders to develop short- and long-term strategic goals. Strategic plan delivering recommendations for implementing CME technology best practices. Deployment of EthosCE LMS Enterprise Edition. Integration with existing external e-commerce, certificate, and credit-management systems. Custom look and feel for seamless integration with other key AAFP websites. Hosting within AAFP onsite data center. Onsite training for technical and education staff. We are so pleased to be selected by AAFP and we look forward to a long-term partnership together.